During the Switch keynote presentation in Tokyo, Japan, Nintendo officially announced a release date and pricing for its next video game console. The portable gaming console will be available in Canada on March 3rd for $399 through most retailers, including Best Buy, EBGames, and Amazon Canada. There is no indication as to the number of units Nintendo will have available in Canada, though it’s a safe bet initial stock will be limited and in demand. Switch is a handheld hybrid device that’s powered by Nvidia mobile GPU technology. It docks with a specially designed docking station to connect to a TV and become a traditional home console. Update 01/13/17 2:17pm: Amazon Canada briefly opened up pre-orders for the Switch but within 10 minutes the consoles were sold out. Update 01/13/17 6:10pm: Best Buy is once again sold out. They have also confirmed the March 3rd date. 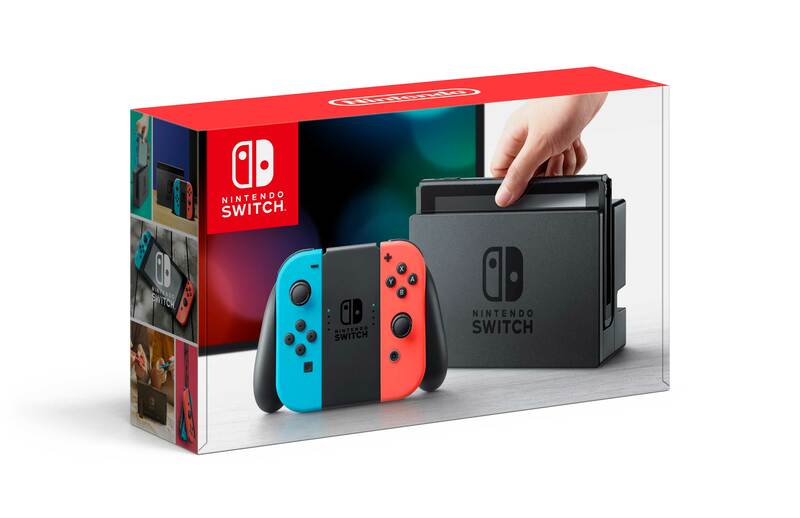 Update 01/13/17 2:12pm Nintendo Switch orders are now back in stock at Best Buy Canada, shipping confirmed for March 3rd. Update 01/13/17 9:22pm: Switch pre-orders are sold out at Best Buy and EB Games in Canada.